- 100% reported to like this product Ok I don't know if these are exactly what I experienced. BUT I will say out of all the wrinkle creams and eye creams I have used, this MIGHT be the best one. I honestly have ever never seen such fast acting results in such a small bottle. But don't get too excited, it's not a miracle. I used this twice a day for 2 weeks and slowly but surely I did notice my crow's feet, (which is my main trouble site) slowly start to smooth out. 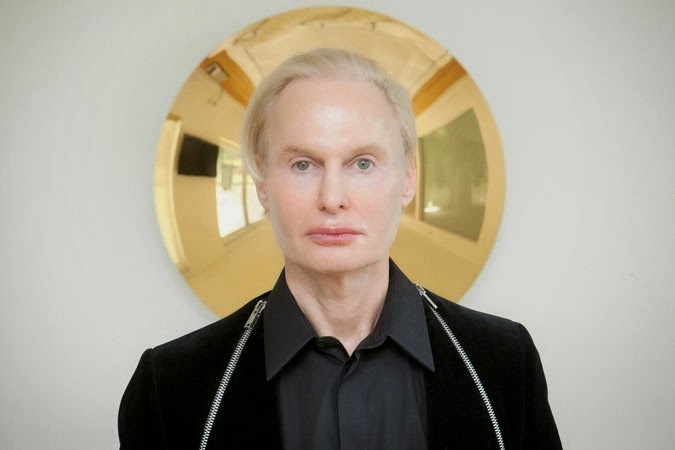 Honestly, no cream ever will work as well as botox. No cream will ever work as well as an actual injection with a needle into the face. But as far as skin creams and moisturizers go, this Is the best. But hold up, not everything is peaches and cream. The downside is one of the most expensive wrinkle creams I've seen at Sephora. Take into consideration the size of the bottle I tried out, (.85 ounces 2.5 grams) If you're up on your weight, it's probably the smallest bottle I've ever used. One bottle will last about 3 times. Wow The .85 bottle sells for around $30. Right now at Sephora a .5 ounce bottle sells for $89.00 Probably a little less then a month's supply if used daily. Technically for ME, this would last me about 2 weeks using it daily. But when compared to the expensive $10 a unit botox, it might be worth it. 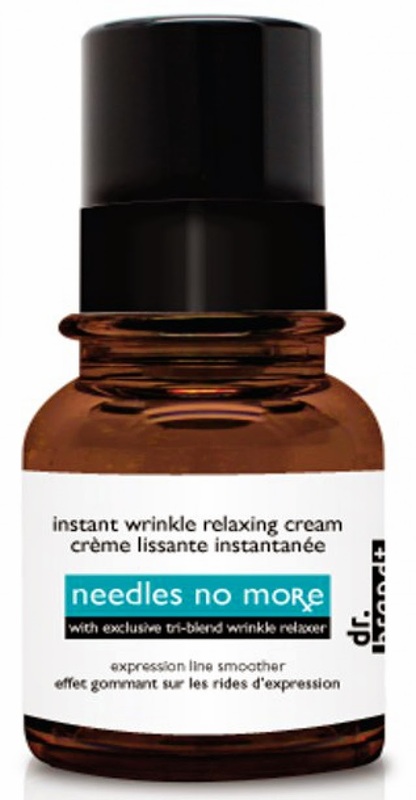 So if you're looking for something that will kick the wrinkles fast and don't want to go for the needle I highly recommend Dr Brandt's "Needles No More" This is available at Sephora, and Dr Brandt's website. And a big RIP To Dr Dennis Brandt. We will never know what other amazing products were to come... he was taken way too soon.